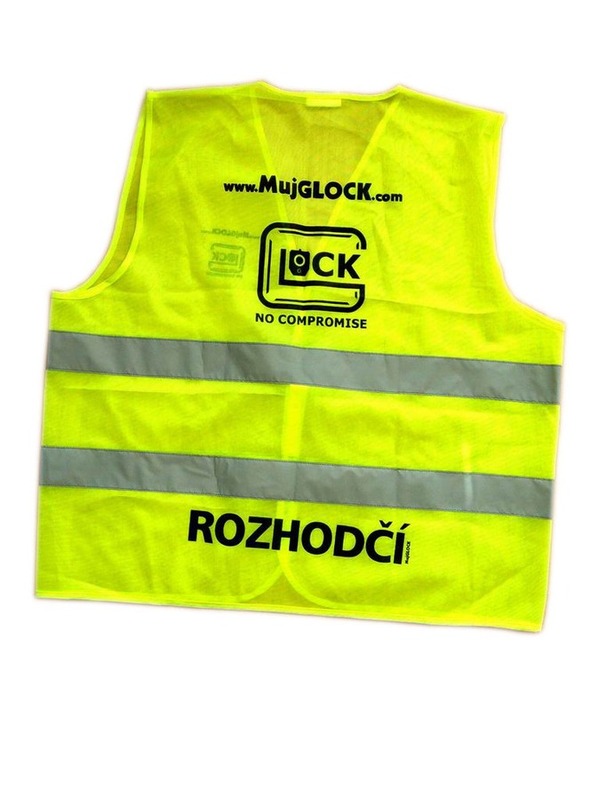 česky | english Vest for the referee made with reference to these pages. This vest will use arbitration in racing-type LOS. At lease vests the right of any member, who will umpire or recorder. 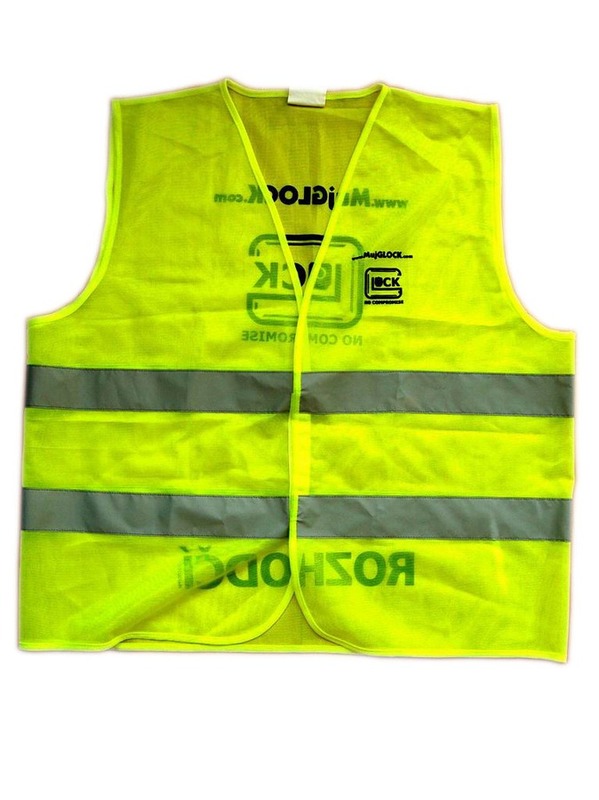 All reflex vest's photos are in Photogallery - click here.